Dutch gamedev & hacker girl who writes code and is secretly a cat. Haven&apos;t been here in a while, what&apos;d I miss? 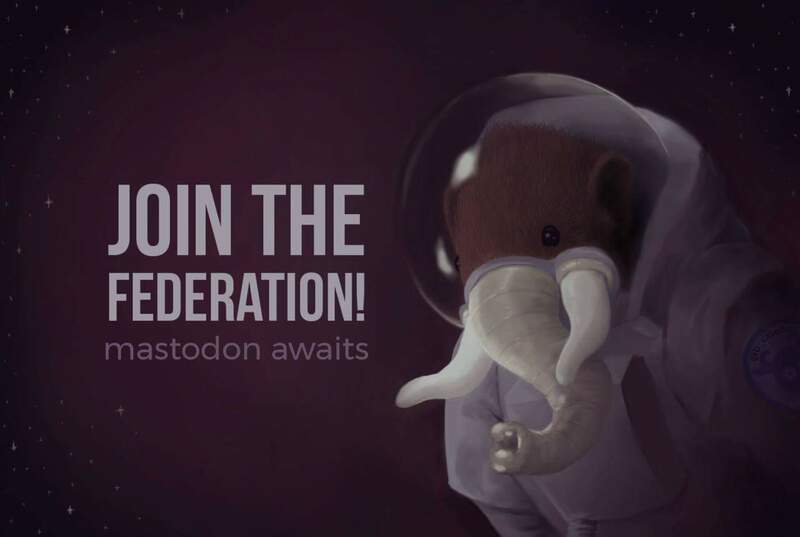 Seems like a ton of people trying Mastodon again after the recent Twitter outrage.. My guess is; most people will still go back to Twitter. Stuff, is, happening..!? Maybe? Hopefully..? I should publish my music. Also my motivation the past days is lowering for doing actual work for some reason? And I don&apos;t know why. But let&apos;s stick in there.